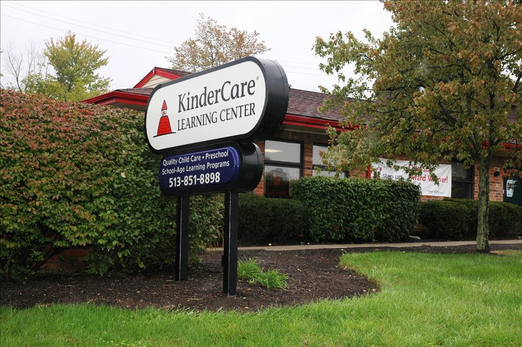 Welcome to the Hamilton Ave KinderCare Learning Center where excellence in education is the key to developing our future leaders. Hamilton Ave has been a great asset to the Seven Hills community since 1975. We strive each and everyday to make sure our children and families devleop as a whole. 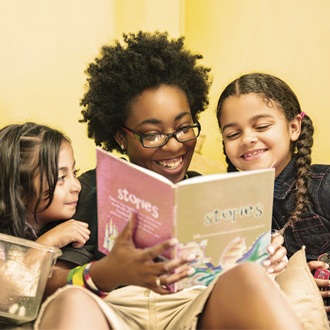 Our programs are designed to give our children endless opportunity to learn and grow through communication, cognitive growth, peer building, growing healthy bodies and developing lasting life skills. 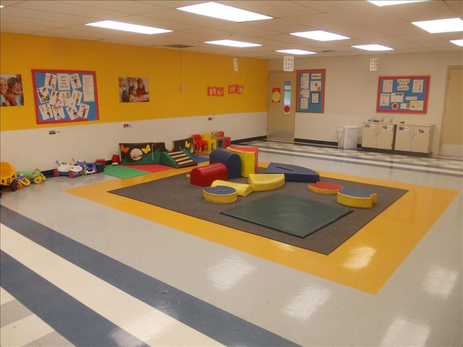 We are truly dedicated to being apart of your child’s sucessful future and here at Hamilton Ave is where it will happen. 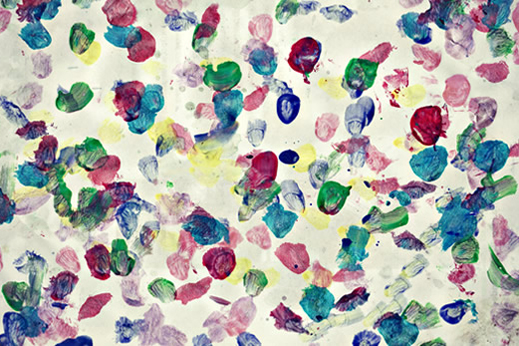 Thank you for visiting our KinderCare. We are very excited to show you what we have to offer. 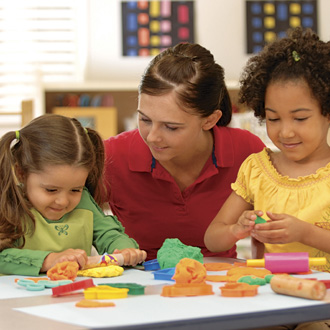 Every one of our teachers goes through the same rigorous hiring process to ensure their dedication and passion and their ability to meet the developmental and emotional needs of your child. We confirm professional references and conduct national criminal background screenings. Each member of our staff meets or exceeds the qualification requirements set by state law. Staff also complete a full orientation and complete a comprehensive training program.